WooCommerce vs Squarespace Commerce: Which eCommerce Platform Is Best? WooCommerce has long been the go-to eCommerce solution for WordPress users. It’s lightweight, full of customization options, and supportive of big and small sites. 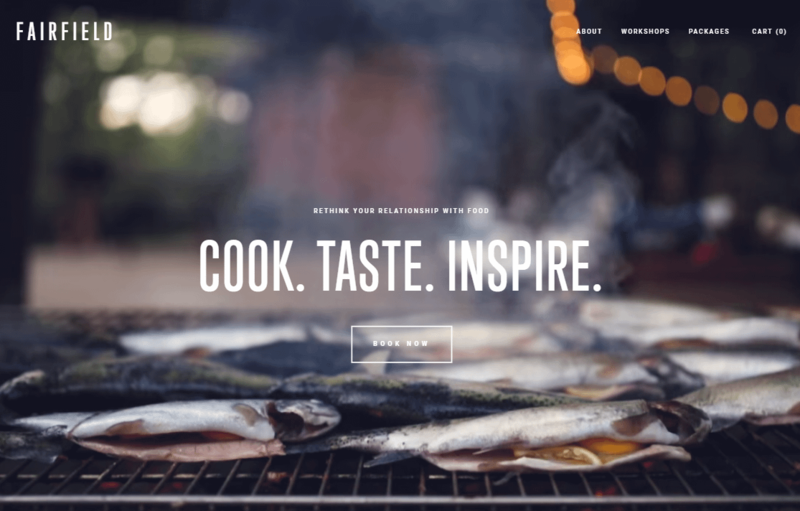 Squarespace Commerce, on the other hand, is heralded for its stunning themes and ease of use. 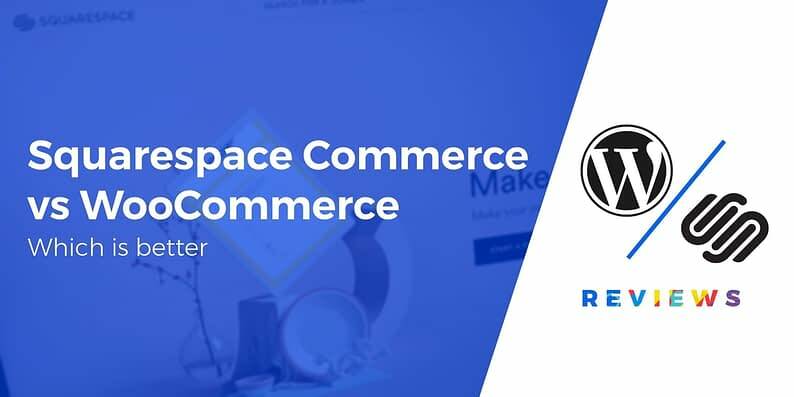 Since they’re both popular eCommerce platforms, it’s time to pit WooCommerce vs Squarespace Commerce to see which comes out on top. Squarespace is one of the younger companies in the eCommerce game, seeing as how it began as a basic website builder and eventually expanded into online stores. WooCommerce, on the other hand, has been a top dog for quite some time. Not only does it dominate the WordPress eCommerce market, it’s also the most popular overall eCommerce solution. The point of this article is to help you make an informed decision about your online store platform. Both WooCommerce and Squarespace have respectable features and certain advantages over the other. You’ll find that pricing is not the only story here. Squarespace offers a great experience for beginners, while WooCommerce has what you need for a fast-growing eCommerce business. Therefore, our goal is to compare WooCommerce vs Squarespace Commerce so you have the facts you need to make a decision for your specific site. @WooCommerce vs @Squarespace - which should you use for your store? WooCommerce vs Squarespace: What’s most unique about both? WooCommerce serves as a plugin that turns any WordPress site into a full eCommerce store. It’s great for growing a brand and customizing every aspect of your store. 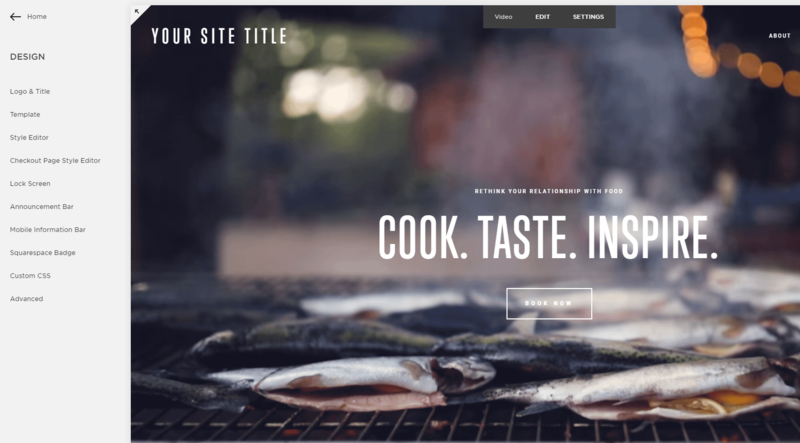 Squarespace is a sleek website builder known for its world-class templates. The Commerce plan adds basic, yet intuitive eCommerce functionality, great for small and mid-sized businesses. It’s a completely free eCommerce WordPress plugin. 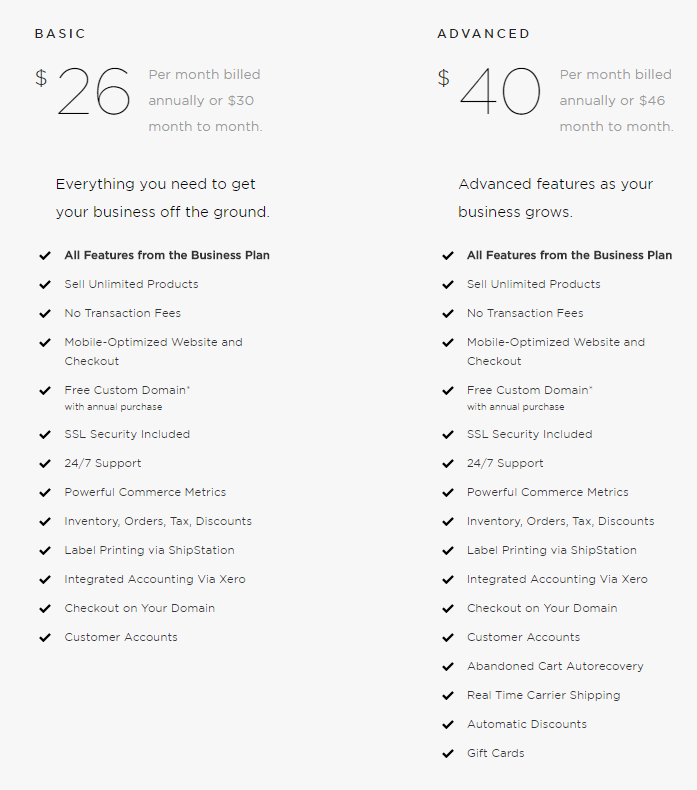 Two eCommerce plans are available, one for $26 per month and another for $40 per month. Requires you to find and pay for your own web host, domain name, theme, and potential plugins. Each eCommerce plan provides hosting, along with a template library. Domains are given for free with an annual purchase. Sell unlimited products. Sell unlimited products. The design options are endless, with thousands of theme developers in the WordPress community and full control with the WordPress customizer and site files. It has a decent collection of themes made in-house. The themes are beautiful and the features respectable, but you’re stuck with what is given. WooCommerce extensions and general WordPress plugins expand your development possibilities. All provided features are built-in. No apps, plugins, or extensions are offered. It comes with basic security features, but you’ll need to find your own SSL certificate (or choose a host that offers that feature built-in). Basic security and SSL certificates are included with your purchase. The setup is simple enough and the user-experience excellent for those familiar with WordPress. Even beginners should be able to get the hang of it. Squarespace provides a solid eCommerce solution in one package, making it easy for beginners, but a little less than what experienced developers want. WooCommerce starts out strong with the free plugin. That’s right, it doesn’t cost you a dime to download the WooCommerce plugin and install it on your WordPress site. This means you receive some of the most powerful inventory management and store design tools on the market, all for free. However, it’s not an entirely free ride. Sure, WordPress is free, but you need a self-hosted WordPress site to run WooCommerce. Therefore, you might end up spending anywhere from $5 to $100 per month. This pricing gets even higher when you’re working on a huge site. That said, I would budget around $5 to $25 per month for a startup online store. Other than that, you most likely want a WooCommerce theme. That’ll run you anywhere from $40 to $100 (one-time payment). 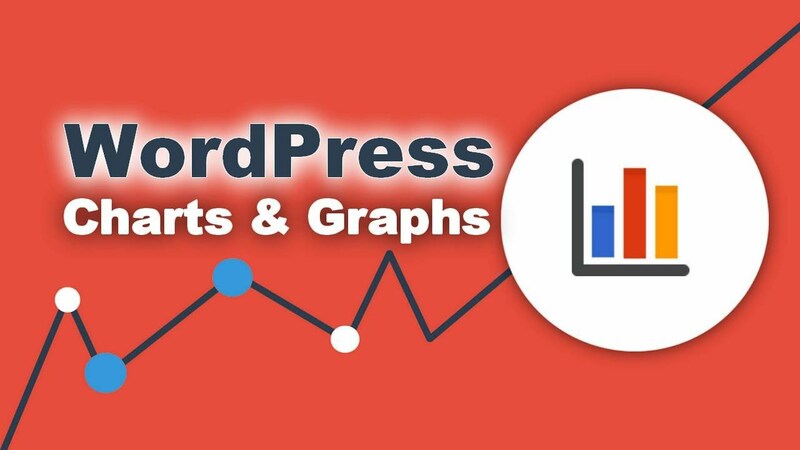 Domains typically only cost around $10 per year, and some WordPress plugins are either free or inexpensive. What that being said, the cost for premium WooCommerce plugins can quickly start to add up. And if you want to keep those plugins updated, you’ll need to pay a renewal fee every year. 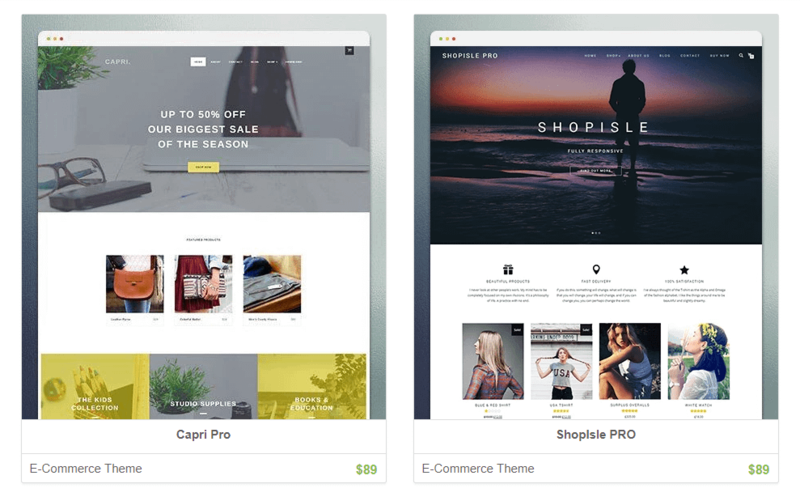 How does Squarespace Commerce compare? One thing is for sure: Squarespace pricing is much easier to understand. However, the first online store plan, called the Basic Plan, goes for $26 per month (billed annually). If you’d like support for customer abandoned cart recovery, real-time carrier shipping, automatic discounts, and gift cards, the $40 per month Advanced plan is required. It’s possible, though unlikely, to run a WooCommerce site for as little as $5 per month. That would be on the very low end for a small site, but even if you also pay for a theme and some premium extensions, it’s still possible to come in cheaper than Squarespace depending on your needs. 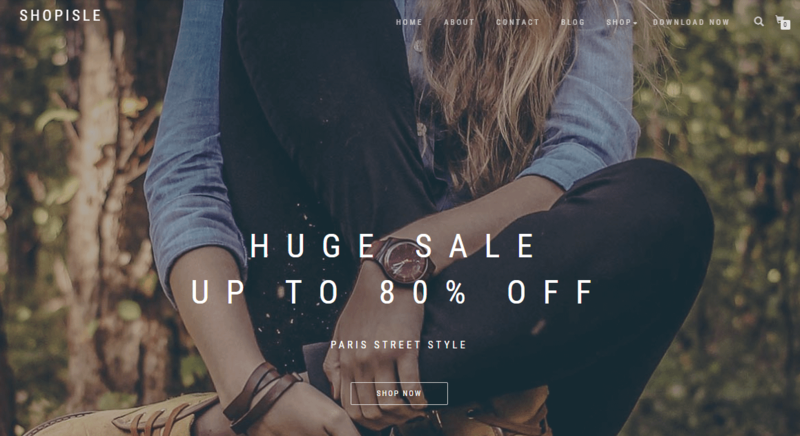 Squarespace is potentially pricier than a basic WooCommerce store, but also more predictable. Evaluating who might enjoy WooCommerce is an interesting task. Advanced and intermediate developers love WordPress for its control and customization options. Some complete beginners might be intimidated by the WordPress/WooCommerce interface and the process of setting up hosting. However, WordPress has so many training resources online that it’s quite simple to learn. Squarespace can be used by anyone. There’s a good chance that skilled developers have no interest in the somewhat limited Squarespace Commerce features, but it’s a beginner’s dream. Overall, you can’t beat Squarespace if you’re trying to launch a beautiful site fast. I like Squarespace for beginners and intermediate users who aren’t interested in finding their own hosting and themes. However, many developers scoff at the idea of making an online store on the platform. WordPress might seem a bit scary at first, but a little practice makes it accessible for beginners and advanced users alike. But in terms of overall ease of use, anyone can understand Squarespace Commerce to make a site. This is one of those categories where it’s tough to beat out Squarespace. The entire brand has been built on making the most elegant, modern themes out there. However, WordPress and WooCommerce themes are so plentiful. You have thousands of options to choose from, so it’s a close race. However, Squarespace cuts down the selection process and ensures that your themes are both beautiful and functional. WordPress users know that you can find some powerful themes, but it’s also easy to pay for a bad one. Reputable WooCommerce themes are much more powerful than the themes on Squarespace. However, I still think Squarespace has awesome themes. 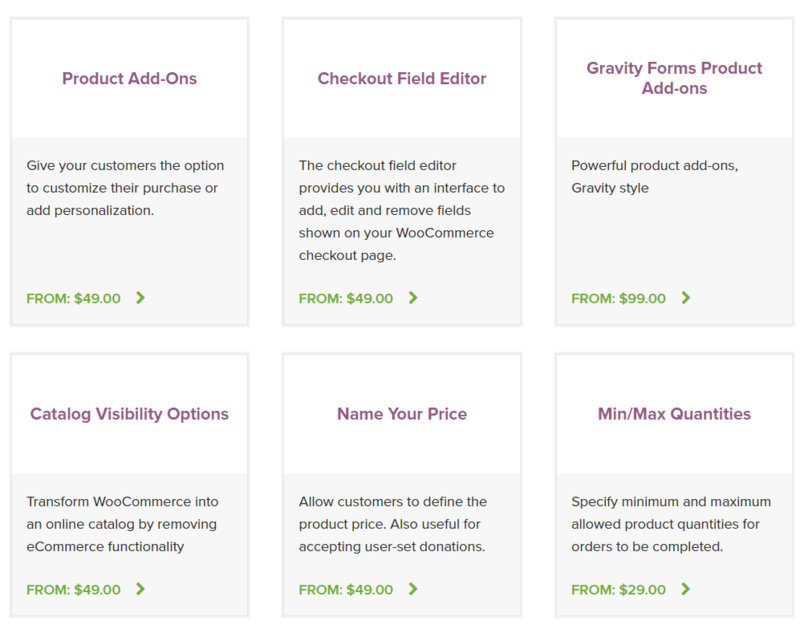 If you’re looking for theme quantity, WooCommerce wins without a question, though. Since it’s part of the WordPress ecosystem, WooCommerce integrates with WordPress plugins. So, if you want an SEO plugin, go with Yoast. 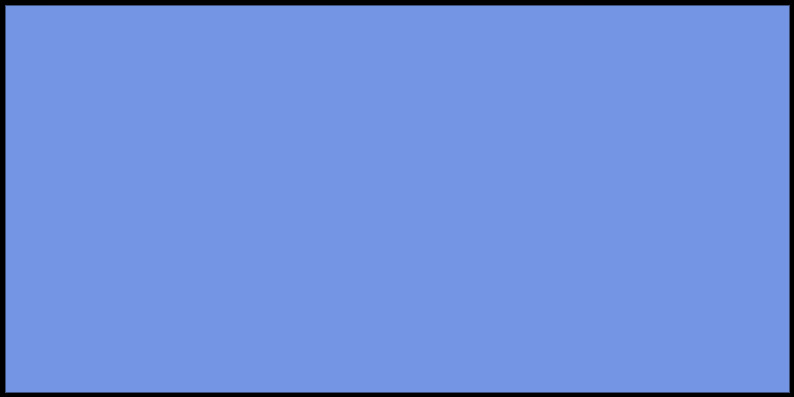 If you need a caching plugin, grab WP Super Cache. 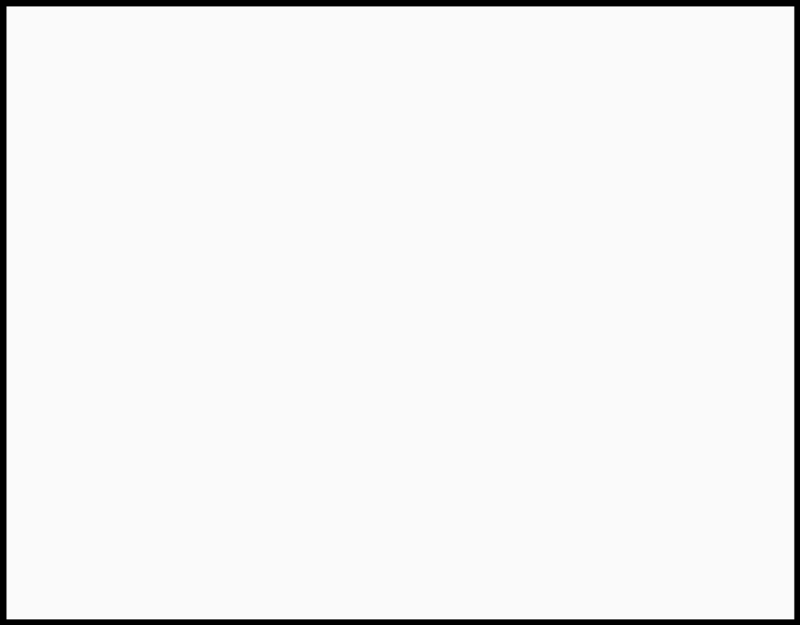 Looking for a contact form? Contact Form 7 has you covered. Not only that, but WooCommerce offers its own marketplace of extensions from approved third-party developers (as well as some plugins straight from WooCommerce). Some of them include WooCommerce Subscriptions, WooCommerce Google Analytics, Product Search, Product Add-ons, and many more. Squarespace doesn’t have any plugins or extensions. Each feature is built-in. Although you still get most required eCommerce tools, (like gift cards, abandoned carts, and email marketing), advanced tools are lacking. This category is a no-brainer – WooCommerce has plugins and extensions, while Squarespace does not. WooCommerce streamlines product management with beautiful product pages and an interactive list for inventory. Both digital and physical products are supported and you can incorporate things like product add-ons and variants. 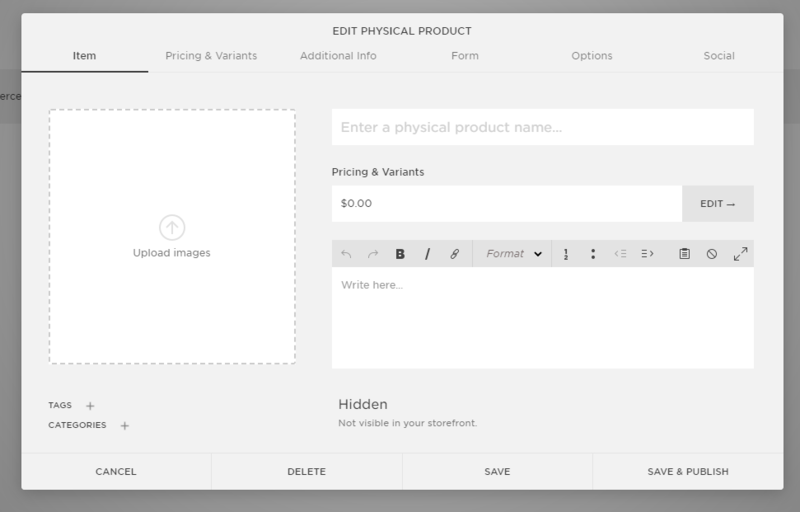 I personally prefer the product creation page on Squarespace, but that’s because it’s so easy to understand. If you’re just selling basic products, the product management features are fairly similar between the platforms. However, for shops with more unique products, or shops with lots of variants, WooCommerce’s flexibility is going to be a much better fit. For example, Squarespace imposes a 100 SKU limit on product variants, while WooCommerce has no hard limit on variations. Additionally, WooCommerce lets you do more interesting things, like create completely customizable products (you can see an example of this flexibility at Qüero Handmade Shoes). Who wins the WooCommerce vs Squarespace Commerce battle? For eCommerce stores that need flexibility and adaptability, the plugins and customization options make it difficult to stray away from WooCommerce. However, Squarespace still has a place in the eCommerce world, seeing as how many companies will find that they enjoy the “everything is included” approach with hosting, domains names, and themes packaged in. Many small businesses will also prefer Squarespace because of the easy site-building and awesome themes. If you have any questions about this comparison, let us know in the comments below.